Congested airspace is leading NATO to look to virtual training for the F-35 Joint Strike Fighter and is just one contributing factor to the global market for live, virtual constructive (LVC) training in both military and commercial markets over the next five years. To adopt usage of the F-35 Joint Strike Fighter in Europe’s increasingly congested airspace, NATO allies may have to being relying more on virtual trainers, according to the Royal Netherlands Air Force. “To be totally honest, we do have a challenge there in Europe because our military use of airspace is being more and more [congested] by our civilian counterparts who want to go to a single European sky, and there’s a lot of competition for the same piece of airspace,” the spokesperson said. 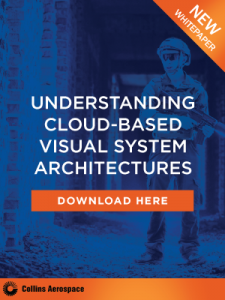 Since the U.S. Department of Defense alone plans to 2,357 Joint Strike Fighters, it stands to reason that live, virtual constructive LVC training will be on the up-tick here as well. Research and Markets recently released its “Flight Simulator Market – Global Forecast to 2021,” which predicts that the market will grow from $6.18 billion in 2016 to $7.54 billion by 2021, a growth of 4.1 percent. Driving the market for simulated training are several factors, including congested air space and a push for more cost-effective training options. 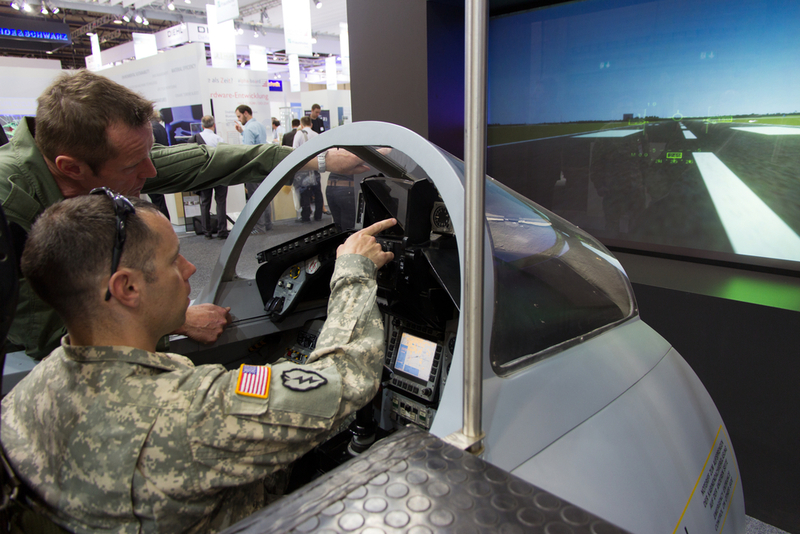 According to Research and Markets, the military segment accounted for the largest share of the global flight simulator market in 2015, but the commercial segment will grow faster from 2016-2021. North America led the global flight simulator market, and is expected to continue its dominance until 2021, but the global flight simulator market in the Asia-Pacific region is projected to grow at the highest rate in the next five years. According to Bloomberg, the U.S. Army recently released two statements of work for combat training center support at the National Training Center (NTC) in Fort Irwin, California, and the Joint Readiness Training Center (JRTC) in Fort Polk, Louisiana. Army combat brigades go through the combat training centers on a rotational basis. The NTC performance work statement (PWS) requests a contractor to support a variety of activities, providing the network and support for Live Virtual Constructive (LVC) simulations, putting professional civilians on the battlefield and rigging up battlefield effects. The JRTC also is looking for a contractor to provide LVC and gaming support in training.